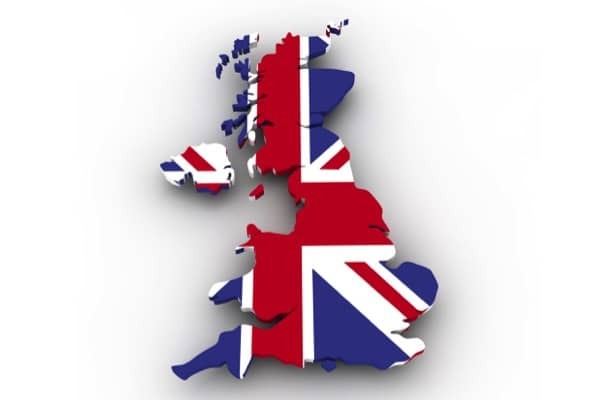 Immerse yourself in the rich and compelling history of Britain. 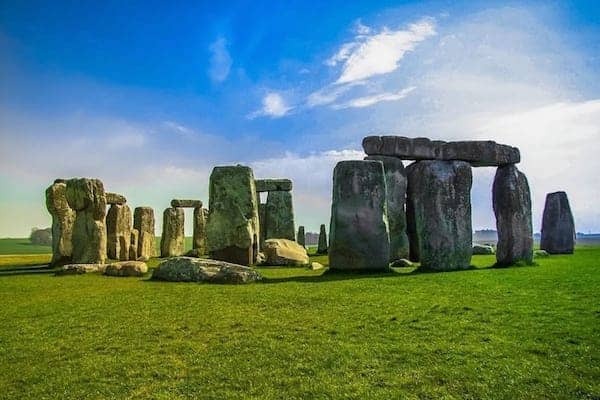 Venture back in time by visiting Britain’s extraordinary and atmospheric castles or visit the awe-inspiring ancient sites, monuments and UNESCO World Heritage Sites recording the rise and fall of the tribes and empires that occupied Britain’s lands. Or visit one of the amazing historic houses, each with its own individual architectural style and story to tell of the people who lived there. Find out more by clicking on the galleries below. 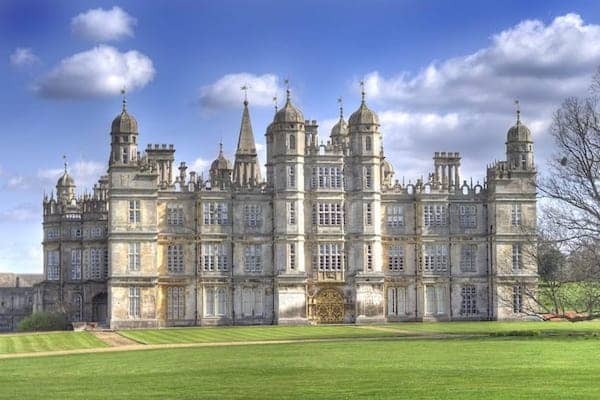 The best British historical sites around the UK. Great British historic houses around the UK. 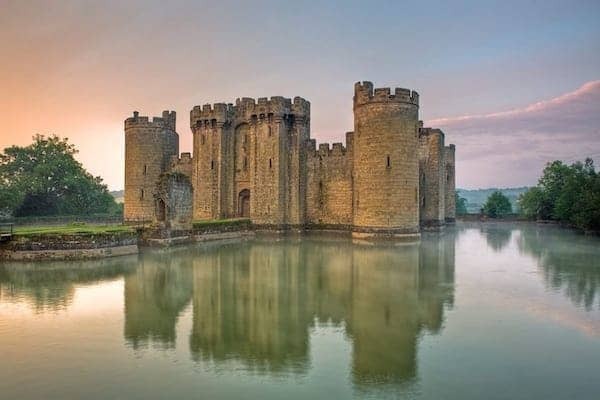 The best British Castles around the UK.